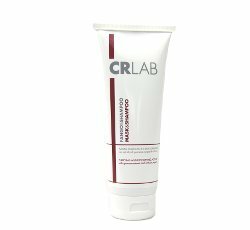 CRLAB's Extra Care Line consists of specialized treatment masks and a specialized shampoo targeted to treat specific scalp conditions. 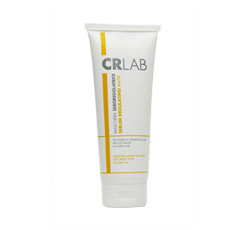 Sebum Regulating Mask: For oily or greasy scalp. Made with green clay and pharmaceutically derived molecules, this specialized mask removes impurities and excess sebum while gently cleaning the scalp. 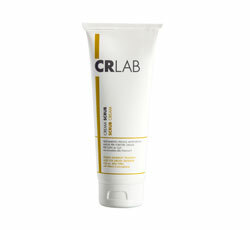 Scrub Peeling Mask: For greasy dandruff. This mask exfoliates the scalp and treats oily/greasy dandruff. Hygienizing Shampoo: This special CRLAB shampoo with hygienizing properties combines in-depth antibacterial action with moisturizing ingredients resulting in a clean, purified scalp. 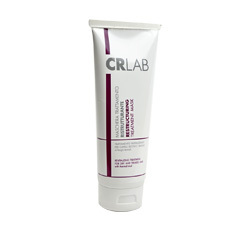 This shampoo is a perfect product to prepare the scalp for PRP treatments or auto transplantation. 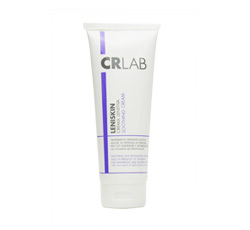 ** The specialized masks are used in substitution of the Pre-shampoo for a more effective customized treatment. DO YOU FEEL LIKE YOU LOSE A LOT OF HAIR? IN WHICH DESCRIPTION DO YOU IDENTIFY YOURSELF CONCERNING THE STATUS OF YOUR BALDNESS? DO MEMBERS OF YOUR FAMILY SUFFER FROM MORE OR LESS EXTENSIVE HAIR LOSS PROBLEMS OR BALDNESS? WHICH RESULT WOULD YOU LIKE TO OBTAIN? Do you have the impression that your hair has become thinner and more delicate/fragile? Do you have treated hair (color, permanent, highlights ...)? Thank you for completing the trichological test. The result will be sent to you by e-mail. Leave your details.